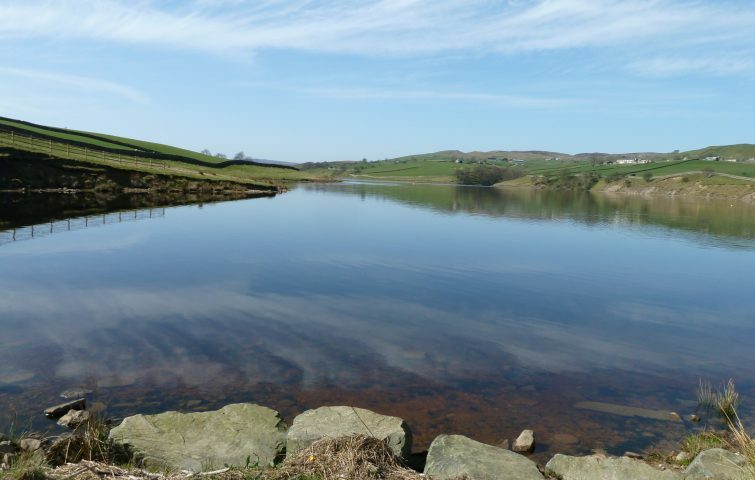 The Durham Dales is a stunningly beautiful and fascinating hidden corner of England that possesses a wealth of natural beauty, located in the North Pennines designated Area of Outstanding Natural Beauty in the heart of the Durham Dales Countryside. 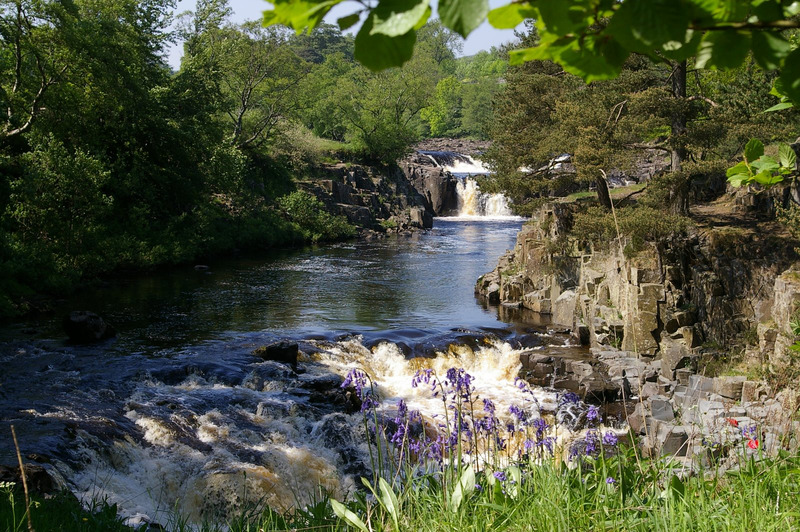 On one day we we will visit the picturesque High Force waterfall in all its glory. This holiday is based in the beautiful historic village of Middleton in Teesdale at the comfortable Teesdale Hotel a family-run, 18C coaching inn, serving home-cooked food and fine wines. After our day’s walk we can relax in the cosy bar, by a soothing log fire. All bedrooms are en suite and have telephone, radio and TV. 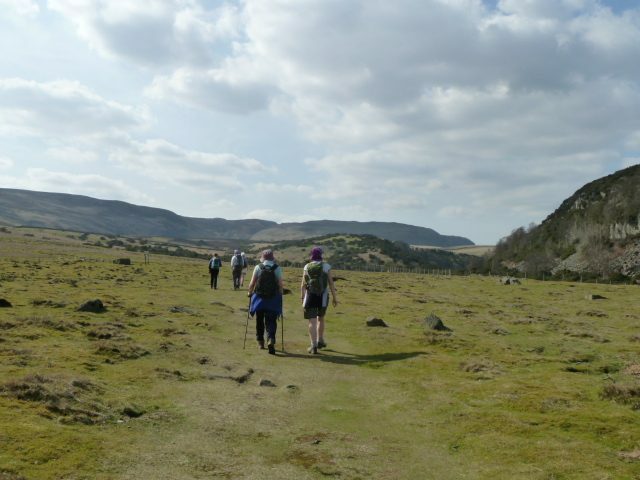 Both the famous Pennine Way and the Teesdale Way pass through the village of Middleton and there is a huge range of shorter walks along the River Tees or through the beautiful countryside. Price includes: 4 nights full board in ensuite twins & transport to walks. Single rooms may be available if you book early – supplement from £10 per night.